Syncing customer data between the ERP and the CRM systems is a common practice among companies. You want to have the correct data available consistently in both systems. Without the right tools, it can take some time to accomplish this. 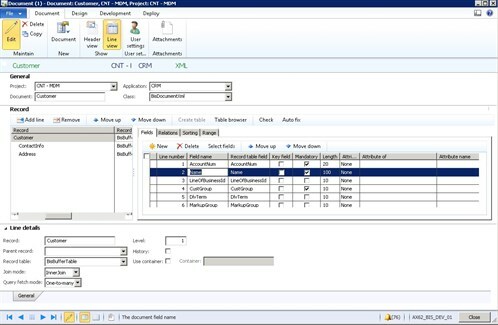 Today, I’ll show you how you can use To-Increase Connectivity Studio to export customer data in XML format from Microsoft Dynamics AX 2012 to Microsoft Dynamics CRM. 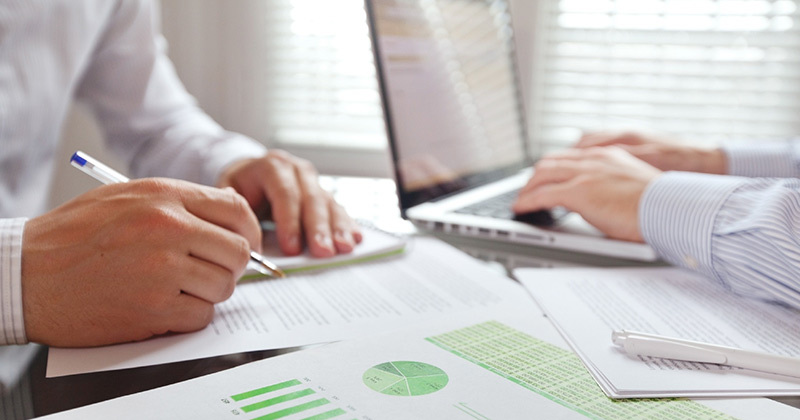 The simple process ensures data consistency and policy compliance. And you can perform the integration in less than a day instead of spending weeks on this task. Let’s use a fictional company, Contoso Entertainment Systems, to tell this integration story. Contoso Entertainment Systems has implemented Microsoft Dynamics AX 2012, where it manages its master customer data. 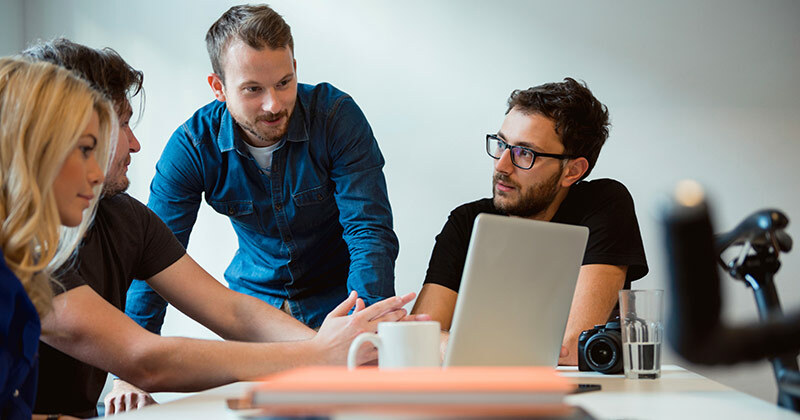 To optimize sales and support processes the company deploys Microsoft Dynamics CRM as well. 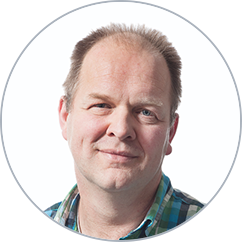 It’s very crucial to have the correct customer data available in both the CRM and the ERP systems. Contoso decided to maintain the customer data in Microsoft Dynamics AX and update Microsoft Dynamics CRM. The IT managers plan to use To-Increase Connectivity Studio. Contoso wants to simplify and automate the process instead of entering Dynamics AX data manually, which usually results in errors. They want to synchronize customer addresses and contact information. 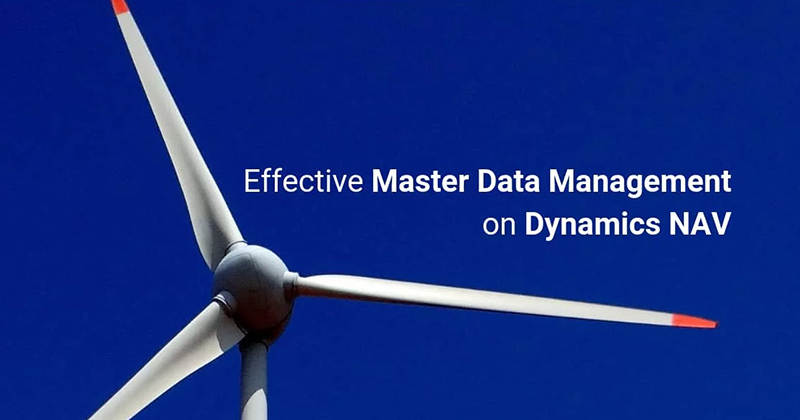 Why should you automate the Dynamics AX and Dynamics CRM synchronization process? It saves a lot of cumbersome manual entry. Data is always consistent. You save time and lower your risk. The data is real-time or close to real time. Doing this is very useful in any scenario that involves a huge amount of data. You might also consider syncing data to support BI regarding, for example, customer transactions. Define which data should be exported. Configure the document definition for the XML file. 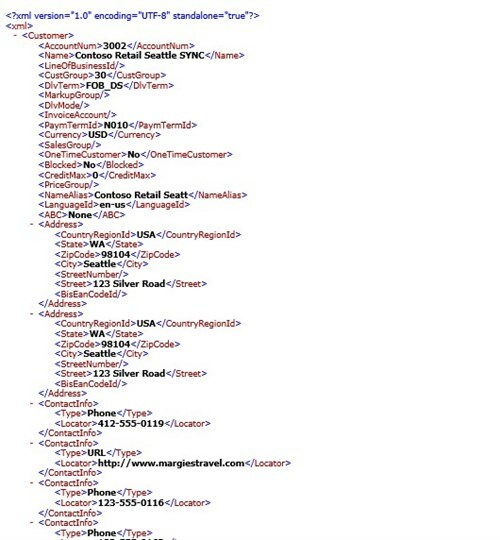 Configure the message and create the mapping from the query to the XML document. Configure the events which should trigger the message with the changes. Let’s take a look at these steps in sequence. You can configure the query for the Dynamics AX data which should be exported. For each table you need to select the fields which are required for the synchronization. In this definition we used a view for the address and a view for the contact information. In addition we made sure that the records which will be used to track changes are available in this definition. You can specify ranges to limit the export. The XML definition is very similar to the query definition. One of the differences is that the organization level is merged with the customer XML node. For the message the source and target document are defined. When this is done you can define the mapping from the source to the target records. In the sample below you can see that we map the accountnum from the custtable and the name from the dirOrganization together to the customer XML node. Based on the query for Microsoft Dynamics AX we can now set up events. This can be done in the header tab. For each record in the source document you can define which event should be used. In addition, for each record you can define if you want to synchronize when the customer is inserted, updated or deleted. Using the check field option will verify if one of the fields in the source document is changed. 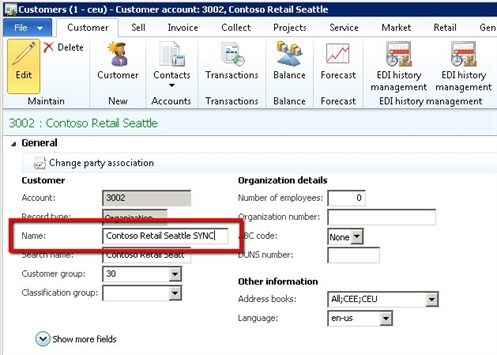 When I update the name of the customer 3002 to Contoso Retail Seattle and add “Sync” as a suffix it is added to the event log. When the event is processed it generates the XML file with all the related information as defined in the message. 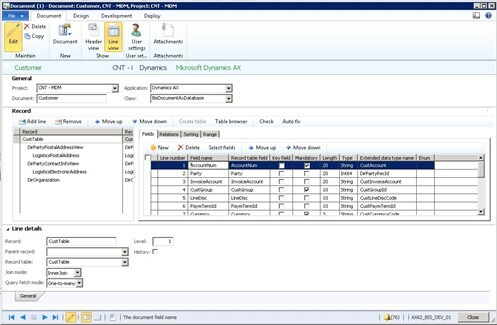 As you can see it is very easy to synchronize data between different applications such as Dynamics AX and Dynamics CRM, using Connectivity Studio! I welcome your feedback. You can contact us here.